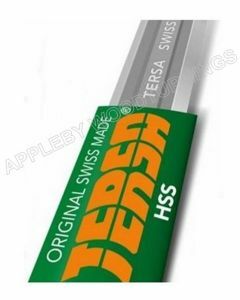 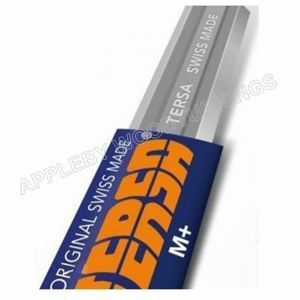 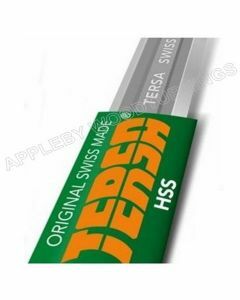 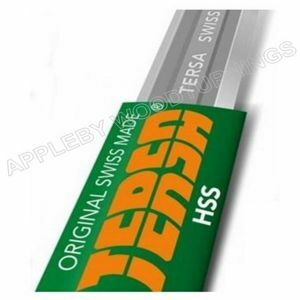 These Tersa Planer Knives are made from High Speed Steel (HSS) and are the best choice for general woodworking. 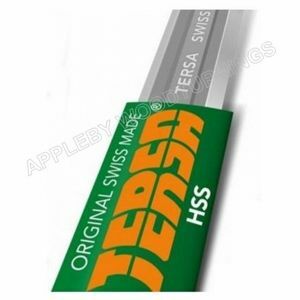 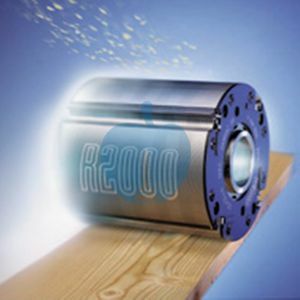 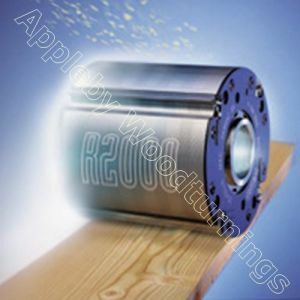 Generally used for resinous types of wood with open cell structure such as Cedar, Douglas Fir, Larch, Softwood, Spruce and Tulipwood. 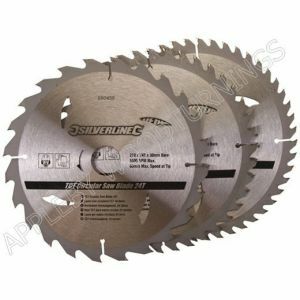 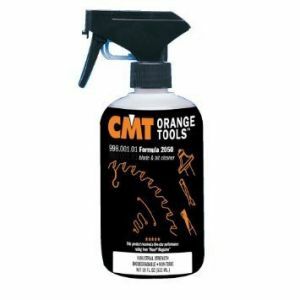 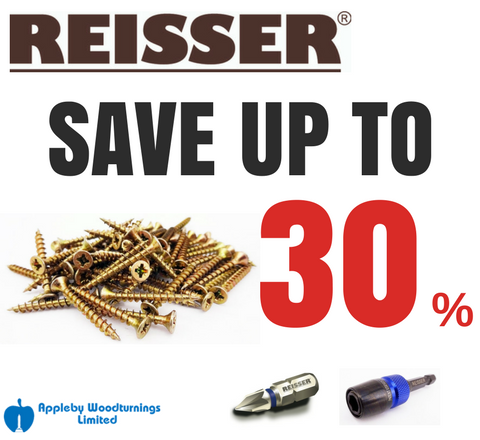 Suitable for Softwoods and occasional Hardwoods.